I recently worked with author Leigh Williams and artist Heather Williams on their new book, Swing, Swing! The book is based on a song Leigh sang to her kids as she pushed them on the swings. This children's book talks about how important it is to swing and be happy. Heather Williams painted the illustrations and came to Kirk Pullen Photography to photograph them for the book. The illustrations are very vibrant and fun. Photographing art is not as simple as you would think. Some important issues to take into account are getting the right white balance, even lighting and lens distortion. 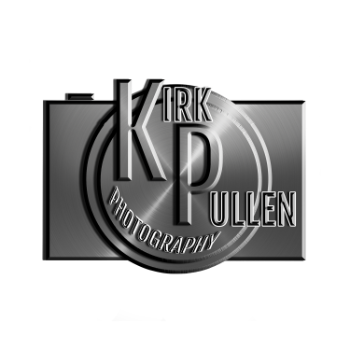 It is important to find a professional photographer who knows what they are doing to have your art work look its best.